One the Mexican Wedding Traditions is the lasso (el lazo). The lasso represents the unbreakable bond between the couple, the force that unites them and separates them from the rest of the world, protecting them and invigorating their alliance. 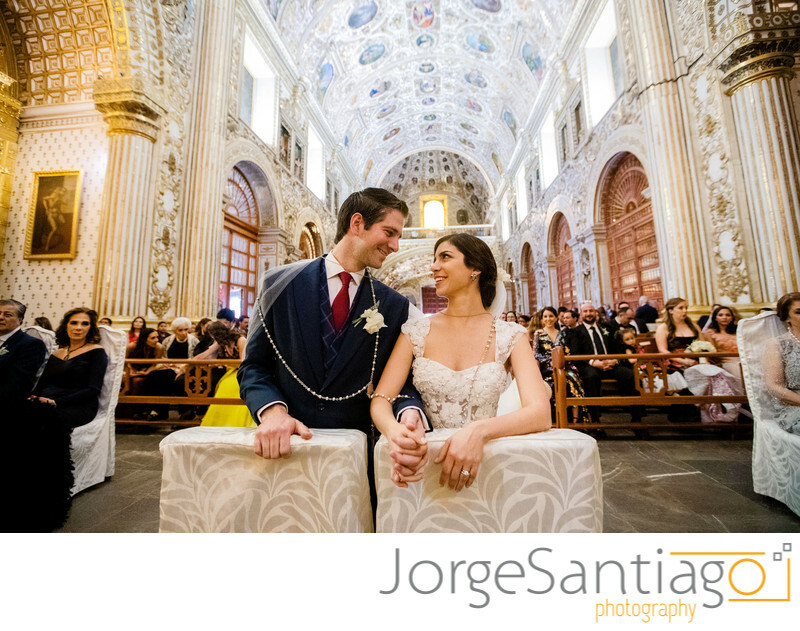 It is the material translation of that connection that only they share...Traditionally, the godparents of the lasso place it on the shoulders of the groom and the bride, backing their promises. These sponsors are usually a couple much loved by the couple and that has been together for a long time or whose relationship is stable and lasting. In this way, those in charge of linking to the new marriage tend to be a couple with experience and strength in their own relationship.